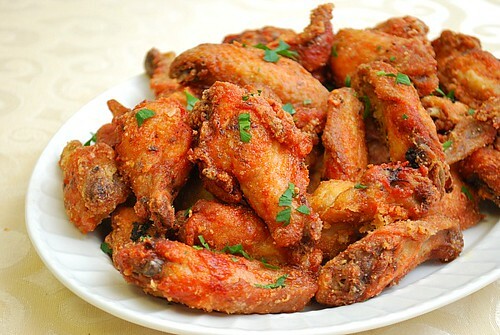 5 Finger Lickin' Chicken Wings for a Touchdown! 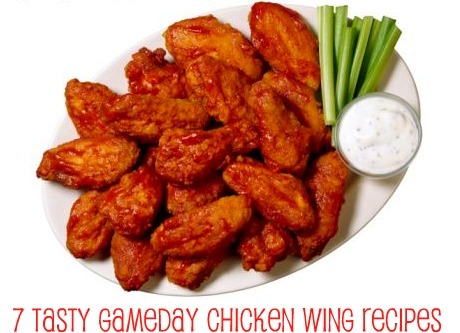 So the Superbowl is coming up - have you got your gameday grub planned? 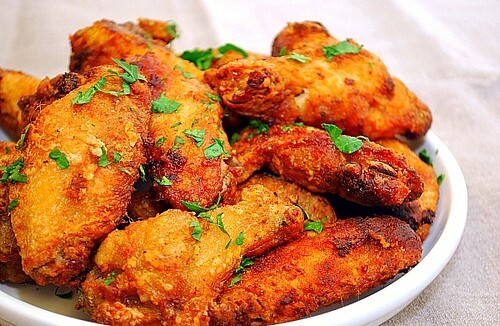 At our house, chicken wings will definitely be on the table. 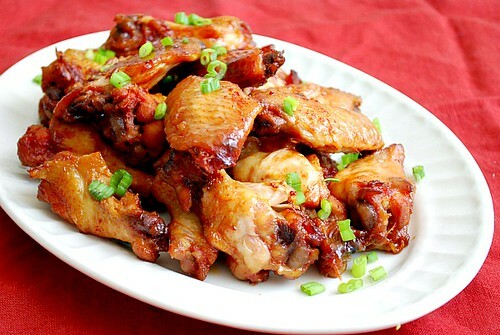 We love our chicken wings and over the past year, I've made a few various kinds that would be great to serve up for the big game. 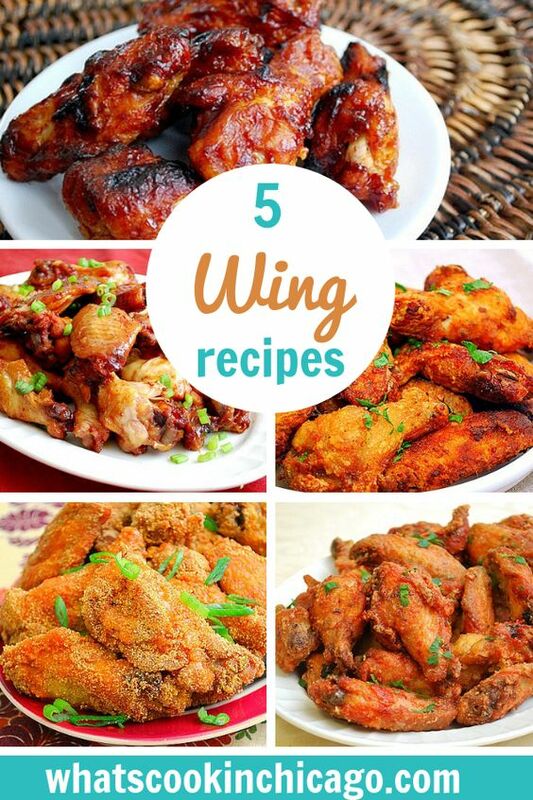 If you're a chicken wing lover like me, you'll love any of these 5 Finger Lickin' Chicken Wings for a Touchdown! Need more? Here's last year's round up! 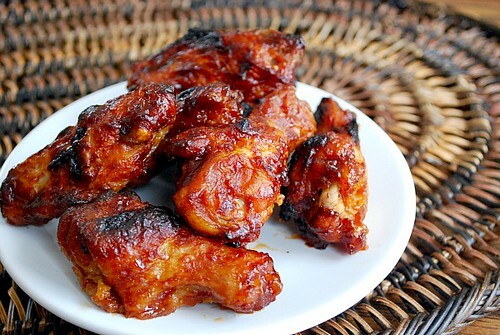 Thanks for the wing round up. 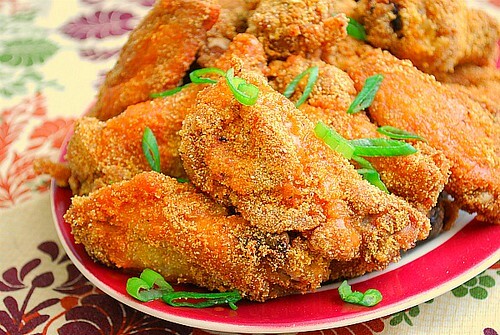 I love crunchy wings and can't wait to try the cornmeal crusted ones! Your blog. I am in heaven. I think I just bookmarked enough pages to last me through the year...goodness. Thank you!